I watched the movie, The Martian, last weekend. I found it challenging to sit through initially. I felt the astronaut’s isolation from people so deeply. People may watch this movie for its adventure and ultimate triumph over adversity. This is true. The hero doggedly persevered, problem solving and focusing on challenges rather than on his feelings. It is pretty much the only way to overcome insurmountable obstacles. 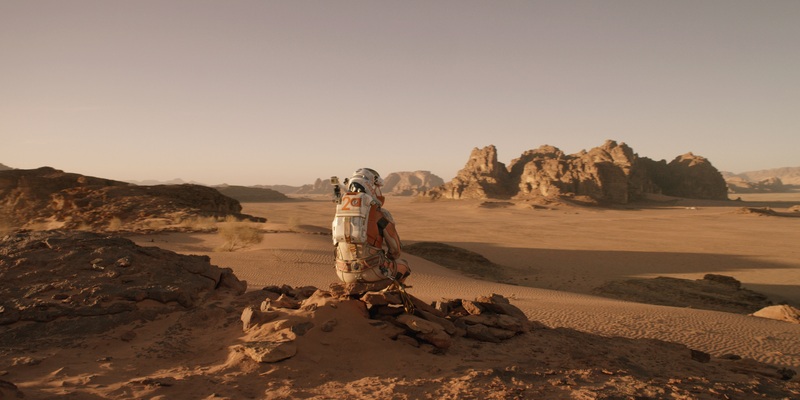 For those who haven’t seen the film, it tells the tale of an astronaut left behind by his crew, alone on Mars. Due to a sudden storm they had to preempt their expedition and they erroneously believed he had died. His job was to survive until he could be rescued, which meant getting enough food and water to live, and staying sane. 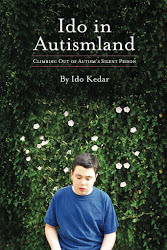 My perception of his experience is skewed because of my own isolation due to autism. With autism I may as well be on Mars sometimes because the inability to talk is isolating. It creates a barrier from other people because I may think ideas but I can’t speak them. Yes, I type, but it’s slow compared to speech or I may not have access to typing the instant I want. 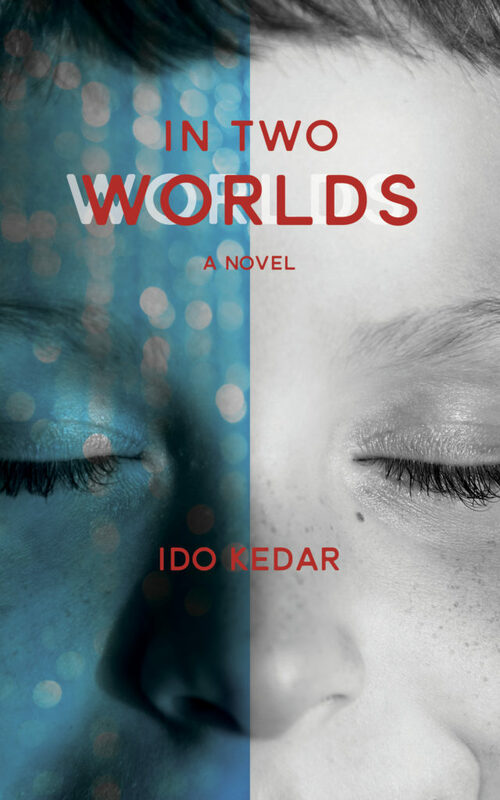 So, I feel like I’m on Mars–not the way Temple Grandin described in Oliver Sacks’ book, An Anthropologist on Mars, in which she said she couldn’t understand human behavior. That is her point of view from her Asperger’s brain. My Mars is like the astronaut’s. I understand people, but I’m going to have to get nearer to them. In his case he had to make water, grow food and find equipment to travel, all while combating loneliness and discouragement. He had hope and he had trust in himself. This is essential. My Mars is similar in that I must battle against giving up or even feeling sorry for myself because these are the emotions that hurt progress most. In so many ways autism is like being stranded on another planet alone, but it is possible to problem solve to get closer to “earth.” The problem with autism is the initiation deficit. Unlike the astronaut in the film, we cannot move on our own ideas consistently or independently. But, like him we can set many small goals and doggedly work on overcoming our obstacles. It is obvious to me that being able to control our response to feelings is enormously important. It is necessary to not rage against or fight the forces that are beyond our control. The astronaut probably would not have survived if he had raged against his crewmates or despaired his unique isolation, but he instead focused on doing and solving. Doing and solving in autism involves gaining control over motor movements and impulses as well as control over intense emotion. Each problem can be worked incrementally. It may be slow going but in time the “aut-stronaut” may be able to come home. My autism is just like a cage. I can look out and see the free people, but I stay stuck inside. I think the lion that paces in its cage gets used to its routine and knows the bars don’t open, but the lion doesn’t realize that other lions roam freely over vast savannahs, and that food doesn’t magically appear from nowhere. It is different for me because my cage is like an invisible barrier. Bars, not of steel, but of impulsive behavior, stims, and limited speech have the same result though. I watch the people move around me and I am stuck behind my barriers. I watched my sister celebrate her birthday with her best friends this weekend. I couldn’t joke, talk, or join in. I told myself not to get lost in the jealousy because I envied her social pleasures – not that I listened to my own advice. In that way I am unlike the lion because I know what I can’t do yet. People overlook me because I am odd, or because I don’t speak, but I still watch, wishing one day to be liberated from my cage that traps me inside my own body.